City police arrested two men for the death of the man found on the 3200 block of Ward Street Monday afternoon. The men in custody are 21-year-old Velmon Dowling and 22-year-old Shayne Andrew Craighead. Both are from Pittsburgh and have been charged with criminal homicide. Police have identified the victim as Hasan Ishmael Abdul-Rabb. 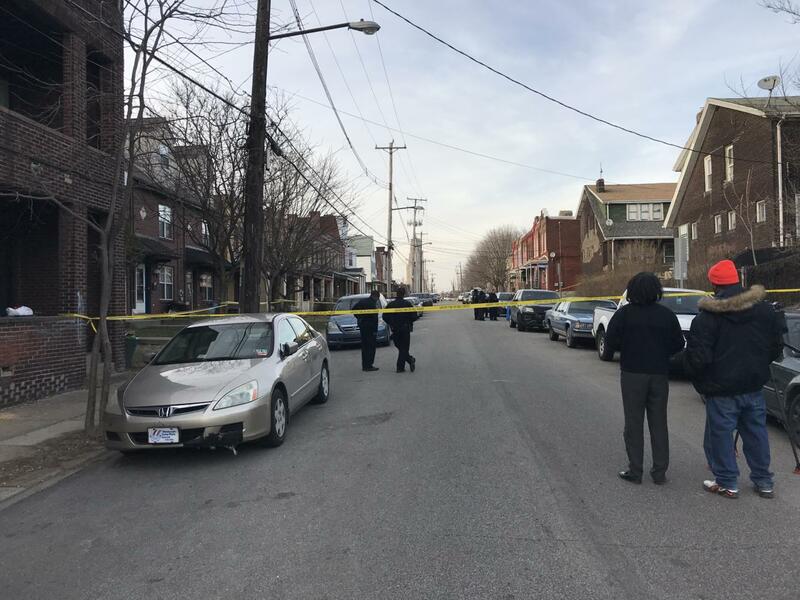 In a press release, Pittsburgh police spokesperson Alicia George said Abdul-Rabb was found lying in the street with a gunshot wound at approximately 5:21 p.m. Monday. George also said the community is safe, and the incident was a matter involving the victim and those involved.